The content of this portal is for general information sharing purposes only. This portal is an initiative to provide a platform to the public to share the details of missing/found/ sighted children with public at large. This website is addition to all the existing mechanism established in India by the Government/provided under the law. The information is provided by the public and uploaded only after preliminary scrutiny. Hence, Government of India will not be liable under any circumstances for expense, loss or damage including, without limitation, indirect or consequential loss or damage, or any expense, loss or damage whatsoever arising from use, or loss of use, of data, arising out of or in connection with the use of this portal. 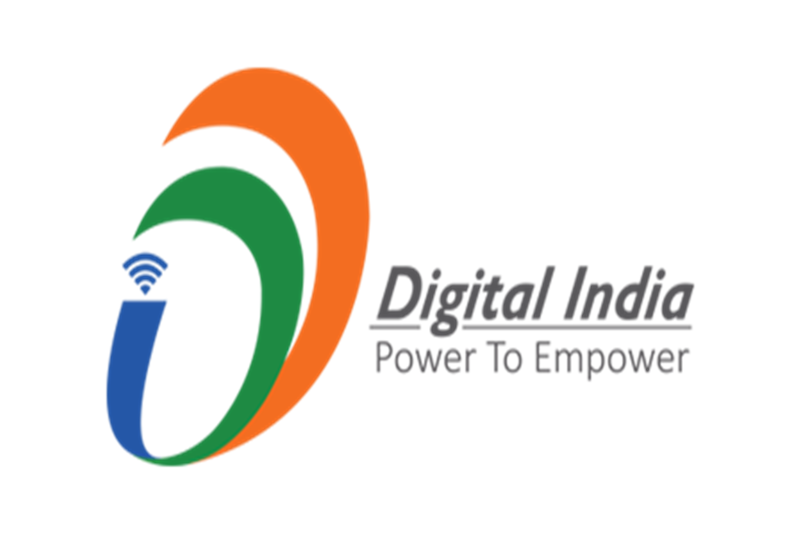 Through this website you are able to link to other websites which are not under the control of Government of India and does not have any control over the nature, content and availability of those sites. The inclusion of any links does not necessarily imply a recommendation or endorse the views expressed therein. Every effort is made to keep the website up and running smoothly. However, Government of India takes no responsibility for, and will not be liable for, the website being temporarily unavailable due to technical issues beyond its control. The responsibility of registering FIR in the cases of missing children and if the child is suspected of victim of trafficking, child labour or sexual exploitation and abuse lies with the informant/ complainants and in no case Moderators or the agency operating Web portal will be held responsible for non registration of FIR.